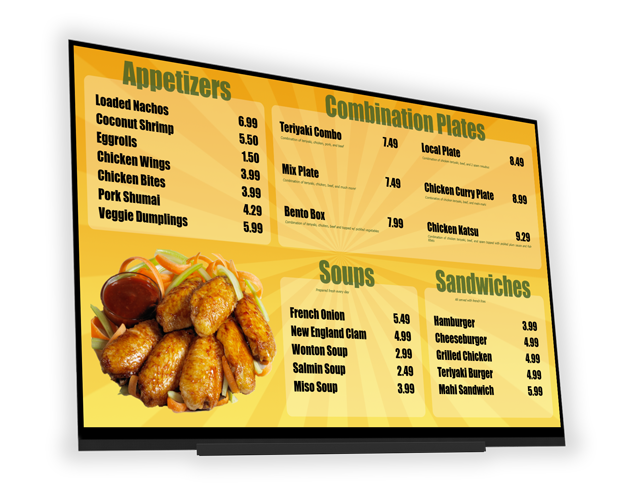 Revel Digital is a next generation platform for digital signage and media distribution. Our focus is on usability coupled with enterprise class features. Revel Digital provides all the tools necessary to deliver the best possible experience for both digital signage providers as well as end-users. Any touch enabled device or screen can become an interactive kiosk with no additional hardware. Deliver highly targeted media utilizing integrated support for face detection, bluetooth beacons, ultrasonic, and many other triggers. 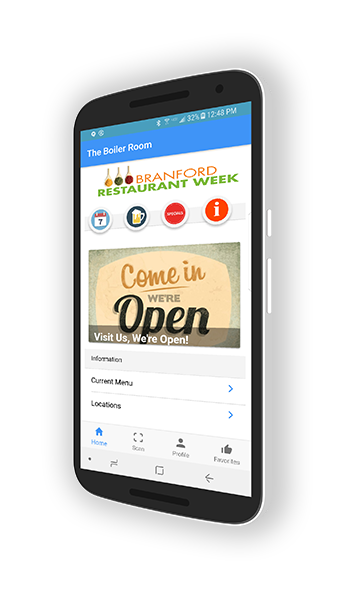 Trigger signage or deliver media to mobile devices utilzing the same powerful smart scheduling that drives our digital signage. We take no shortcuts towards ensuring the best possible performance by providing native digital signage apps for your hardware. Download is available in the Windows Store. Download is available in the Play Store. The Revel Digital platform is powering thousands of digital signage networks around the world and has garnered the trust of some of the best companies in the industry.